Despite gloomy predictions only a few months ago the Tenerife grape harvest is expected to improve by two million kilos of grapes this year. 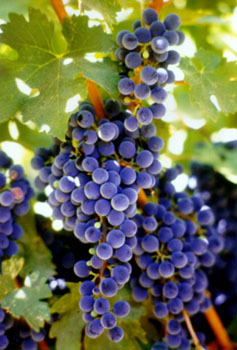 According to the Cabildo the bumper 2008 crop will widely exceed the 3.34 million kilos that was harvested last year. The areas of Tacoronte and La Orotava Valley represent the biggest recoveries of up to 100%. The Tenerife wine growers will collect an estimated 5.4 million kilos of grapes this year, according to preliminary estimates of the Cabildo.